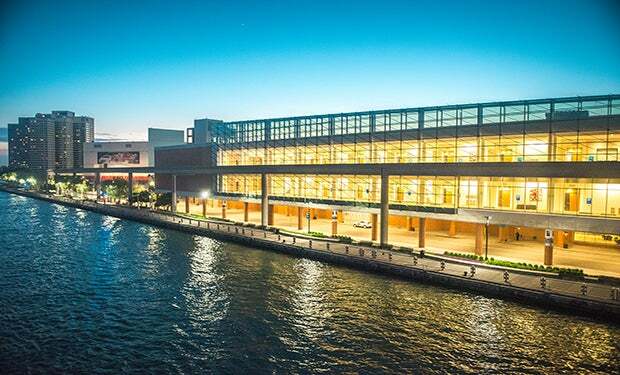 During a November 15th board meeting, the Detroit Regional Convention Facility Authority (DRCFA) voted to exercise the first three-year option to renew the SMG contract to manage facility operations of Cobo Center through 2022. On October 1, 2010, the DRCFA entered into a three-year management agreement with SMG that included three, three-year options to renew at the discretion of the board. The contract was first extended in 2013 and later in 2016. SMG is currently in the final year of the second three-year extension. "Our partnership with SMG has been extremely beneficial to Cobo Center and the Metro Detroit Region," said Larry Alexander, chairman of the DRCFA. "This is now a world class facility and we will continue to improve in the future." SMG was sited for significant achievements including a 335% increase in operating revenue with a simultaneous operating expense increase of only 11%, greatly improved building maintenance and efficiency, retention of existing business, recapture of lost business and forging new customer relations, and the substantial turn around of the reputation of Cobo Center in the event industry.